Wizz Air has announced a third aircraft at Kutaisi – and six new routes, to make a total of 27 from its Georgian base. Wizz Air has announced the allocation of a third Airbus A320 aircraft to its base in Kutaisi, Georgia, prompting the start of six new services to Copenhagen, Tallinn, Basel-Mulhouse-Freiburg, Eindhoven, Bari and Brussels-Charleroi. The budget carrier started operations from Kutaisi in 2012 and after seven years of operations – and just eight months after allocating a second aircraft to the base – it announces a further expansion. The third A320 will be based there from August 2019. 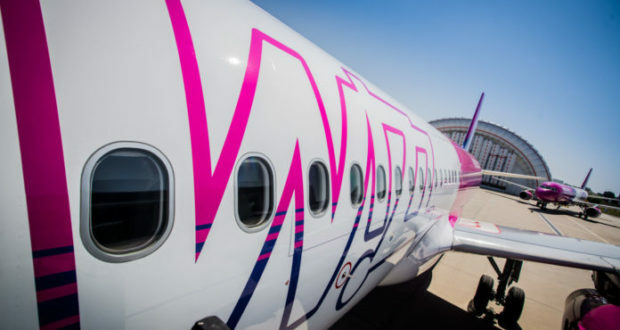 The Hungarian carrier says the new aircraft “represents another $101 million investment into the Georgian aviation market and will contribute to the creation of over thirty new direct jobs with Wizz Air”. The six new routes, all of which start in the first four days of August, mean that the carrier now offers 27 routes in 18 countries from Kutaisi. The routes including CPH are on sale starting from €19.99 one-way. 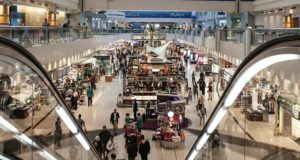 In 2018, the airline carried 643,000 passengers on its Georgian routes, representing 88% growth on the year before. 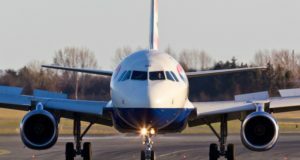 The six new routes will bring an additional 98,000 seat capacity to the airline’s Georgian network, totalling over one million seats on sale in 2019. 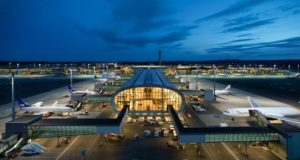 Kutaisi-Copenhagen will be operated on Mondays and Fridays starting August 2, while Kutaisi-Tallinn starts on August 4 on Wednesdays and Sundays. In December 2018, Wizz announced route number 100 to the Nordic region. 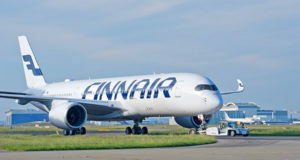 Kutaisi-Copenhagen is one more – and is its eighth route to Copenhagen, after Sofia and Varna in Bulgaria, Skopje in Macedonia, Chisinau in Moldova, Sibiu in Romania and Kiev and Lviv in Ukraine. The 180-seat Airbus A320-200 departs Kutaisi at 07:00 local time and arrives at 09:15 after a four-hour flight. The return takes off at 09.45 with an arrival in Kutaisi at 15:40. 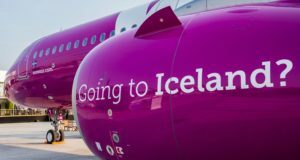 “Wizz Air, Georgia’s number-one low-cost airline, continues its strong growth and creates ever more opportunities for its travellers to discover Europe and beyond at the lowest fares,” says Johan Eidhagen, the carrier’s chief marketing officer.